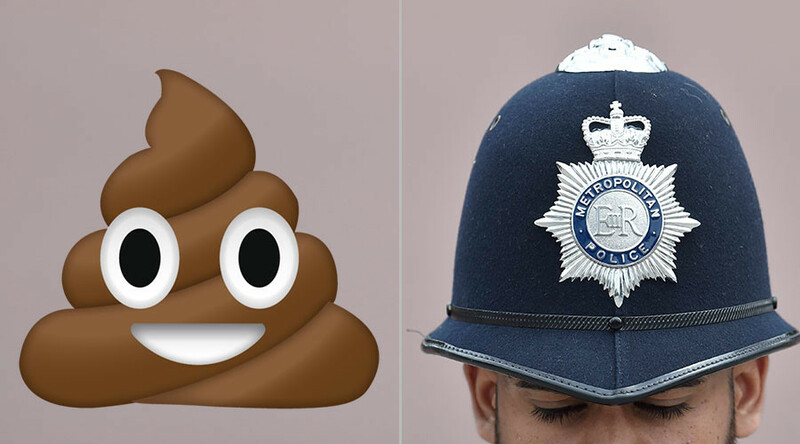 London’s Metropolitan Police are hunting a serial defecator who is thought to have repeatedly pooed on the streets of south London’s plush Dulwich area. The most recent incident occurred in Eastlands Crescent shortly after 5pm on Thursday. Police say they are looking for a 5ft 8in man of average build in his 50s who wears jeans and a jumper. “Police believe that this is not the first time the suspect may have done this; and believe there are other similar cases which have not been reported to police,” a spokesman said. The individual is wanted in connection with allegations of outraging public decency.